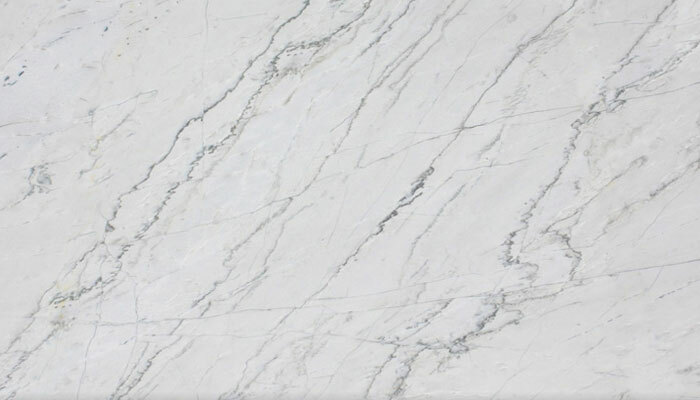 Calcutta - A1 Granite & Marble Ltd.
Over the last few years, the kitchen countertop market has seen an influx of new stones – soapstone, limestone and even marble. It is important to understand the geological categories of these materials and how those physical properties perform under the normal wear and tear of today’s kitchens. One of the more popular materials recently to make an appearance in the kitchen countertop market is quartzite, a hard metamorphic rock originally formed as a sandstone.